Do you know the 4 Oxford Rules? PTA, PAC, SGC? I also introduced two of our “tools” from the Toolbox program at this first assembly. The Toolbox program is a social emotional curriculum taught in every classroom and in community meetings about using our “tools” to help us throughout life. We discussed our Listening Tool, using our eyes, ears, brains and hearts when we listen. Ask your child if they remember what the signal is for that tool. We also discussed our Breathing Tool, using the tool to “calm ourselves and check in.” The gesture for that is a measuring tape, pulling out as we exhale and as the “tape” rolls in, we exhale. When asking students when we could use our breathing tool, one wise child said, “When we are stuck in traffic!” Great advice. We have our first school community meeting on Friday, September 9 at 8:00 am. Everyone is welcome to join us as we meet, review the expectations, learn more about our “tools,” and watch a video about being an ally made by Oxford students last year. Hope to see everyone tonight at Back-to-School Night on Thursday, September 8th! P.S. Back-to-School Night is tonight, Thursday, September 8th. This is an adult-only event. 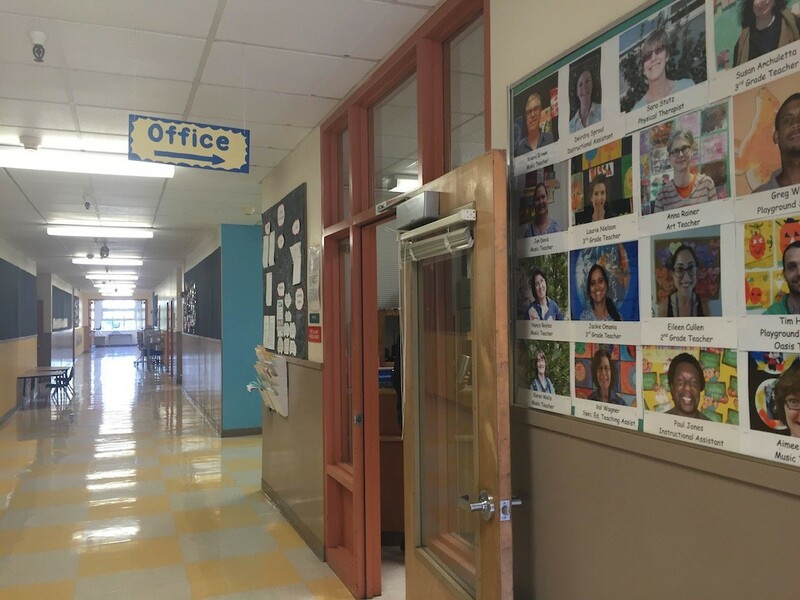 Teachers will meet with parents/guardians in the classroom to review curriculum, rules & expectations, special projects and other classroom-related information. This is the time to make a connection with the teacher and to hear what will be happening this year. Yes, I will help Oxford reach it’s goal! It was good to see so many of you during the Back-to-School Coffees last week (it feels like an eternity already!). Thank you to those who contributed selling T-shirts, memberships and all who brought nice things to eat. The Harvest and Book Fair, one of our big community events, is happening on the 23rd next month. We have a couple of volunteers who’ve offered to lead both events but who’ll need help from each classroom to run the show. It is important that soon after tonight at Back-to-School Night some of you volunteer to become room parents. Being a room parent does not require much work and it mainly means you contact the rest of the parents in your class to pass on messages. For instance, you may suggest to give a present to your child’s teacher for winter break, organize an all-class get together on a Saturday, run a game or activity during the Harvest Fair… Our Harvest and Book fairies will be in touch with you soon to explain more about this event, which is fun and free for all Oxford families. Back by popular demand, the PTA will be holding more Pizza & Movie Nights this school year. The first one will be on Friday September 30. For $25 per child (must be an Oxford K–5th) plus an additional, optional $10 per sibling, your kids get to come to school for a pizza and a movie they can watch with their friends. And you get to go out too, childlessly! More info on the movies soon. 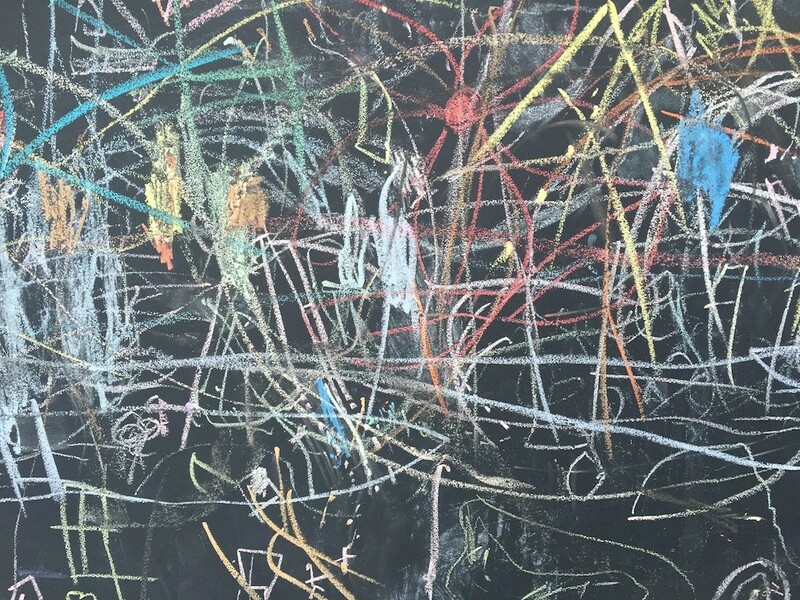 I want to join Oxford PTA—then what? By joining the Parent Teacher Association at Oxford, with its $15 fee/year, you’re contributing to the money we’re raising for the school. There’s no set list of tasks you have to compromise yourself to do. There’s no compulsory time you have to spend volunteering. As a PTA member (or as an Oxford community member), you can choose when to volunteer and what you want to volunteer for. There’ll be several events throughout the school year, and we will let you know what is needed to run them. As a PTA member, you have a vote when deciding where the money raised should go within Oxford. In other words, joining the PTA does not tie you to more responsibilities; it makes you part of the community that helps raise money for our children’s learning. I’m always impressed when a child comes to school in the morning, leaves for an appointment during the day, and then returns for the remainder of the school day. The message this sends to the child is that school is important and we only miss school when it’s completely necessary to do so. Of course, if students are ill, they need to stay home and get better. We want all our students to be healthy, and we don’t want others exposed to illness. When students are absent, they are affected in several ways. For many, missing learning time impacts their academic progress. Many students thrive on the structure and routine of school and when that isn’t in place, they feel less engaged with the school community. And for some, their relationships with peers and friends are impacted. This year, BUSD is taking attendance very seriously. The school district loses about $40/day for every absence. Family vacations should be planned during summer vacation and other breaks. Even if you call and let us know that it’s a family trip, it’s considered an unexcused absence and is documented on the attendance record. After three unexcused absences, you will be notified regarding potential truancy issues. If the absences continue, a meeting with the district attendance liaison and me will be scheduled and we will discuss strategies regarding how to improve attendance. We value the learning time with our students and do what we can to limit classroom interruptions. We need your help with this, too. If your child forgets their lunch, instrument, or library book, please drop it off at the office for your child to pick up. If your child doesn’t know the item is there, we will have an “office helper” to deliver the item(s). Please don’t drop in on classrooms to deliver items. Having a regular spot at home for school items to bring each day (backpack, jacket, library book, instrument, homework, etc.) may help your child to remember everything they need for the school day. Maybe post a check off list right by the door for school items? And it might save you a trip to school! It is also helpful to have after school plans in place before students go to school for the day. We understand that emergencies happen and we are happy to assist in those situations. It becomes challenging when play dates are set up during the school day and messages have to be conveyed to students while they are in class. The PAC (Parent Advisory Committee) is a forum for parents/guardians to provide input to the school district’s Local Control and Accountability Plan (LCAP) for the allocation of supplemental funds provided by the state, based on the district’s proportion of English Learners, students who qualify for free and reduced price meals, and foster children. This district committee requires representatives from each school. Basically, this is a very important committee and we need representation. The state gives a lot of money in supplemental funds that this committee gives input into how it’s spent. We need our voice, Oxford’s voice, on this committee. I believe the meetings are just once a month at 2020 Bonar. If you are interested, please let me know. Thank you! You can have a direct impact on your child’s education. Join the dynamic group of parents, teachers and staff on the School Governance Council, working to meet the learning needs of ALL students, improve school climate, and forge a strong school-home connection. 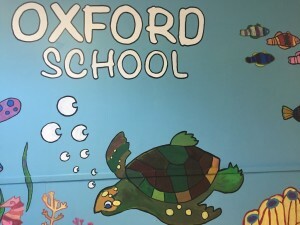 The SGC writes our annual School Site Plan and determines funding priorities for Oxford. 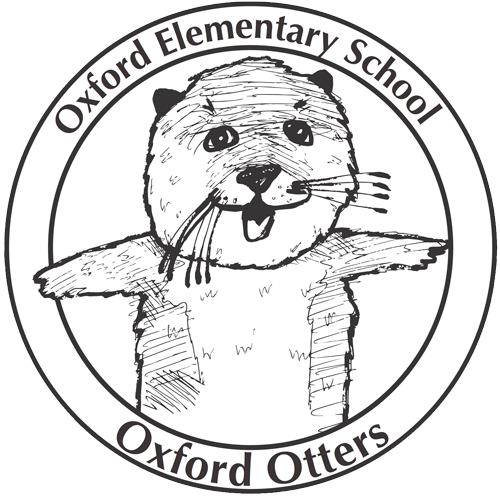 Nomination forms are in today’s Thursday folder and available tonight at Back to School Night; they will also go out via the Oxford email list and are available in the school office. Please consider nominating yourself for the SGC election. It’s a two-year term and five parent/guardian positions are open on the council. The deadline for nominations is Friday, September 16.
if you have questions. We will have an introductory SGC meeting on Thursday, September 15, 6:00 pm in the school library. Everyone is welcome to come and hear what the SGC is all about!